The final year of this decade looms large on the horizon, and with it comes some exciting possibilities for brands: a myriad of opportunities to engage consumers with extraordinary experiences that cut through the noise. With 2018 almost over, we take a look at what awaits us in the year ahead. The never-ending evolution of VR technology, CGI graphics and viewing equipment means that the adoption of immersive VR technology by brands continues at a rapid pace. 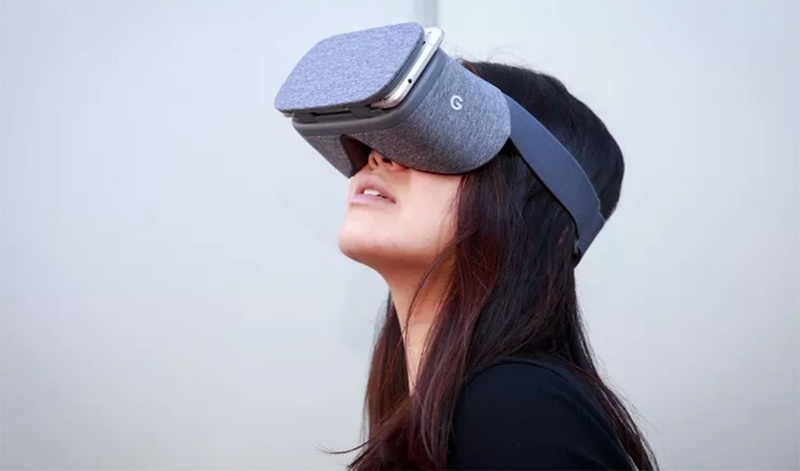 2018 was another big year for the hugely-popular VR technology, with brands ranging from Pepsi to Warner Bros. to Poppyscotland demonstrating VR’s versatile use in creative, fun, terrifying and even poignant ways. Some of these showcased how VR can be used to unlock incredible brand experiences, impossible to achieve via any other marketing medium. Others tapped into the buzz that continues to surround the exciting technology – delivering activations that were little more than VR for VR’s sake. 2019 will be the year that VR gets really serious, and its true capabilities are fully explored. 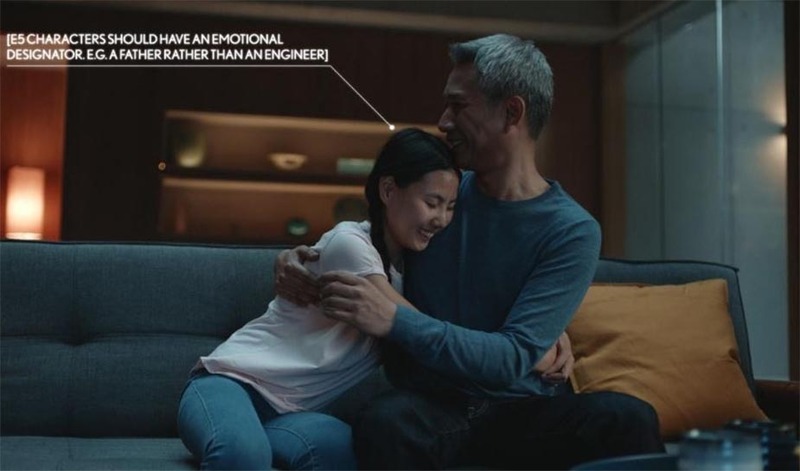 With this will come a rise in the number of high-quality CGI activations, particularly ones that use VR to tell complex product-based and process-led stories. VR has now started to be embraced by utility firms, energy providers and healthcare technology companies, harnessing its power to recreate vivid, visual scenarios exploring how equipment and processes work from a dynamic perspective; often impossible to achieve without the safety of a ‘virtual’ world [you’ll see much more of this is to come from Because over the months ahead]. And 2019 will also see VR being used more confidently as an education tool: both in classrooms and for internal stakeholder engagement. As the mobility, and quality of equipment continues to improve dramatically (and costs to produce decrease significantly) - a surge of untethered, phone-free VR headsets entering the marketplace is inevitable in the wake of Oculus Rift – this will allow us all to be ‘free’ from devices and become truly immersed in VR worlds. Exciting times ahead. 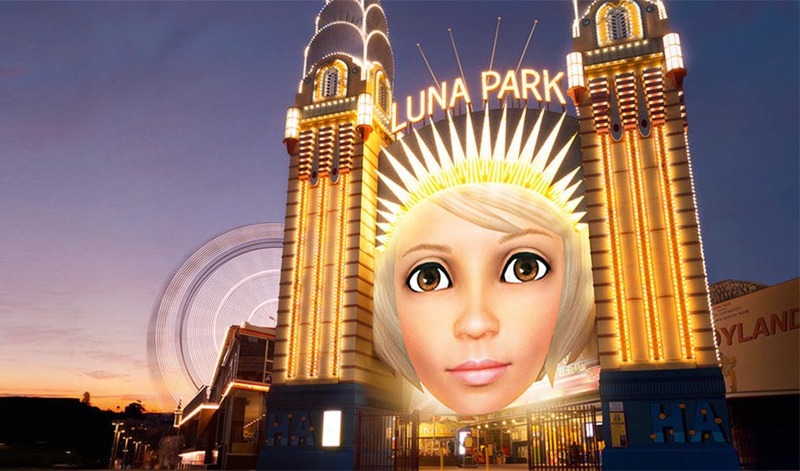 Augmented reality, the overlay of live feeds with creative digital assets to enhance real-world experiences, has been a mainstay of experiential marketing for a number of years; so much so that its consumer use is now huge with thousands of apps and social media channels incorporating fun and engaging filters. 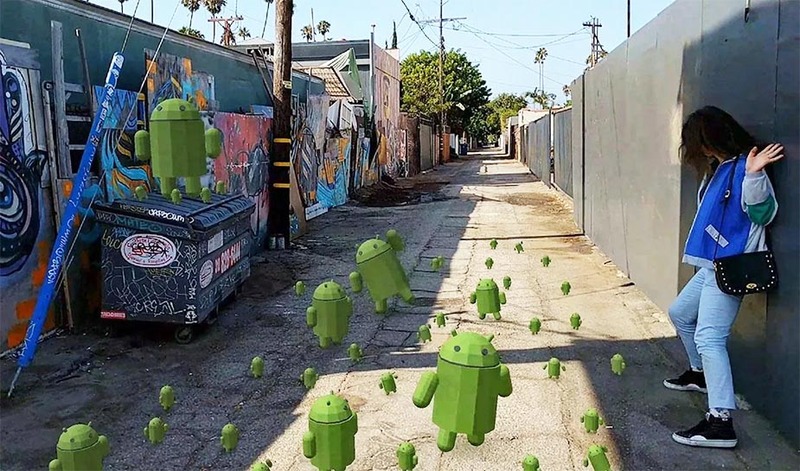 But the launch of ARCore marked a big step forward: Android and Apple devices now have far greater capabilities to seamlessly blend worlds through mixed reality. With the ability to drop in digital assets, proportionally, to scanned environments – sometimes even with accompanying shadows – the lines have definitely blurred between augmented and mixed reality. While we’re still not quite seeing true mixed reality on a wide scale, we’re inching ever closer to the worlds promised by Microsoft HoloLens and Google Glass. The app Holo is a fun example of mixed reality alongside social integration, and next year we’ll see more widespread adoption of mixed reality by brands – moving beyond app-based functionality to interact with fans in real-time through engaging, rich, and most importantly fun, co-created content. Everyone loves to collect something. The feeling of pride and ownership that comes with working hard to amass lots of complementary items is very appealing. While historically collections have always lived in the physical world, in recent years we’ve seen a shift towards digital collections, thanks in large part to online music libraries and streaming services. 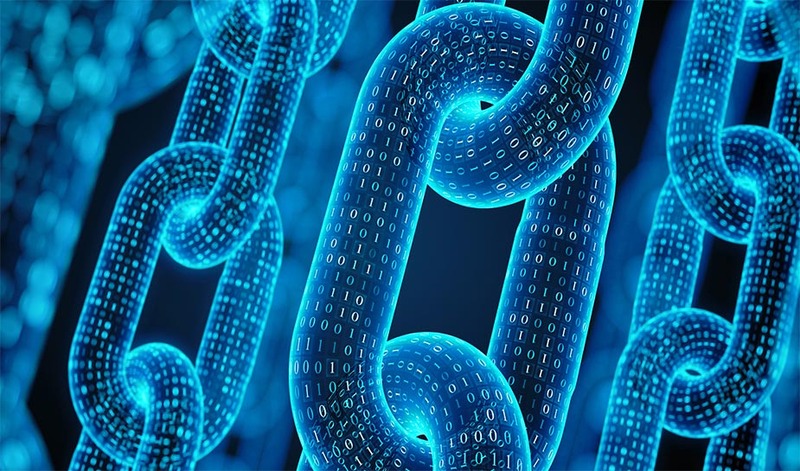 But the huge and unexpected success of Pokemon Go a couple of years back opened many brands’ eyes to the power and vast scale of ‘virtual’ collections, and 2019 will be the year that we see many brands look to successfully gamify Blockchain and really tap into this consumer desire. Expect to see brands of all shapes and sizes deliver fun and unexpected experiences that allow fans to collect items in the virtual world that also have real value – and then provide opportunities to trade and sell them – bringing a whole new dimension to collectability, currency and interchangeability. We’re more connected digitally than ever before, but brands will always want to make direct, live and meaningful connections with real audiences. And in 2019, two technological advancements should kick open the doors to even more opportunities for this. Projection mapping, which has historically been delivered on a large scale, looks set to evolve next year with the launch of Lightform. This will enable smaller-scale, flexible projection mapping through in-built scanning technology, similar to 3D structure scanning used effectively in the past by brands such as Samsung. The evolution of projection mapping will make the technology far more accessible for brands at exhibitions and live events, to dramatically bring subjects and products to life in highly visual and extraordinary ways. Digital proximity marketing using Wi-fi broadcast will also be big business. Wi-fi broadcasting is already prevalent in most major airports and train stations, and soon we’ll see the rise of short-range proximity apps from brands broadcasting on Wi-fi. This will mean brands can offer app-like experiences without the need for any downloads; a clever way of engaging captive audiences in close spaces and making the most of highly-valuable dwell time. Influencer marketing – and the question of what types of influencers are right for different brands – has been a hot topic throughout 2018. 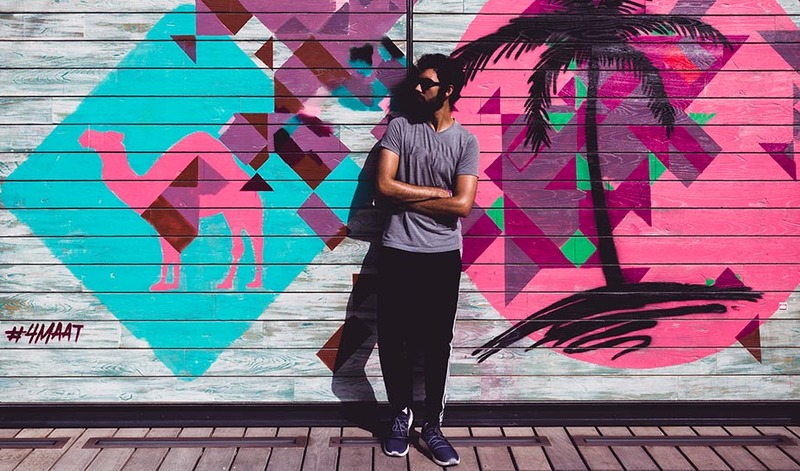 And as social influencers come under closer scrutiny than ever before, many brands are seeing niche influencers as ideal partners to achieve ‘true influence’. While huge, celebrity power influencers will always attract headlines, it is increasingly niche, category-specific influencers (at Because we call these niche audiences or local heroes) that are generating trust and engagement and becoming more attractive to brands that want to work collaboratively with them. Sports brands such as Columbia and Timberland are strategically attracting niche influencers to carefully-designed events that provide perfect content creation opportunities of the utmost relevance to these influencers’ audiences. As this decade draws to a close, we’ll see ‘true influence’ shine through as brands opt to interact and work alongside the right influencers – individuals that can shift the needle in a tangible way through their relevance to brand stories. For most of us, we still need a lot of convincing when it comes to AI, but forward-thinking marketers are of course considering how AI could be used to aid positive brand experiences. Chatbots are already used heavily for online customer services, but going further than this basic use of AI currently remains prohibitively expensive for most brands to consider. Gartner’s 2011 prediction that 85% of customer interactions would be managed without a human by 2020 was a little far-reaching, but we are inching ever closer to the point where AI becomes a dominant force. But while AI does have many benefits, especially from an efficiency perspective, and will continue to be a hot topic amongst marketers, we’re still a long way from replacing the all-important human face and powerful live brand experiences that add value at every consumer touchpoint. Want to make an impact with your brand in 2019? Looking to shake things up and engage like never before? Subscribe to our award-winning blog to stay up to date and be inspired every single week with the very best creative campaigns from across the globe. And if you’re looking for even more inspiration, we’d encourage you to sign up for our next masterclass in your local area.